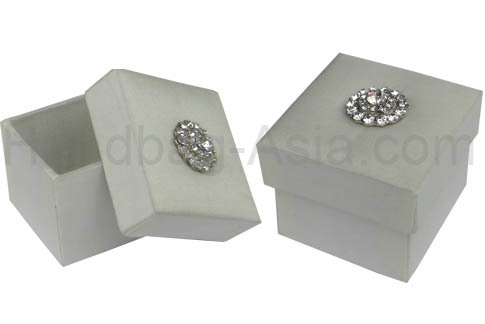 We provide outstanding quality wedding favor boxes at factory price. 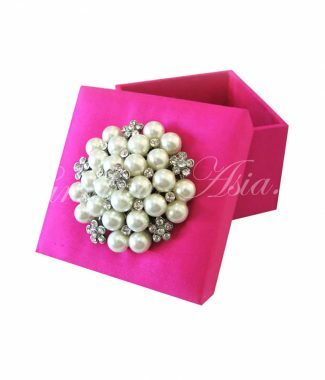 Elegant handmade wedding favor box with silk cover and padded lid. We added our crystal bottom on the top lid. The favor box is available in many sizes and colors. For question please send us an e-mail. 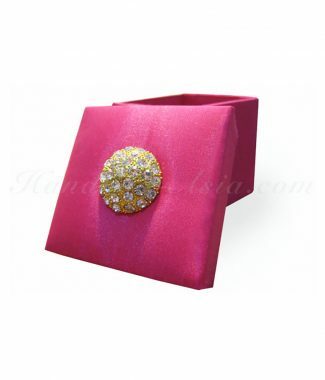 View also our wedding invitation boxes and silk invitation boxes online. If you wish us to use another buckle or make another size or design, just send an e-mail. We can also customize your wedding favor box with embroideries and other embellishments!